Always have your College ID. 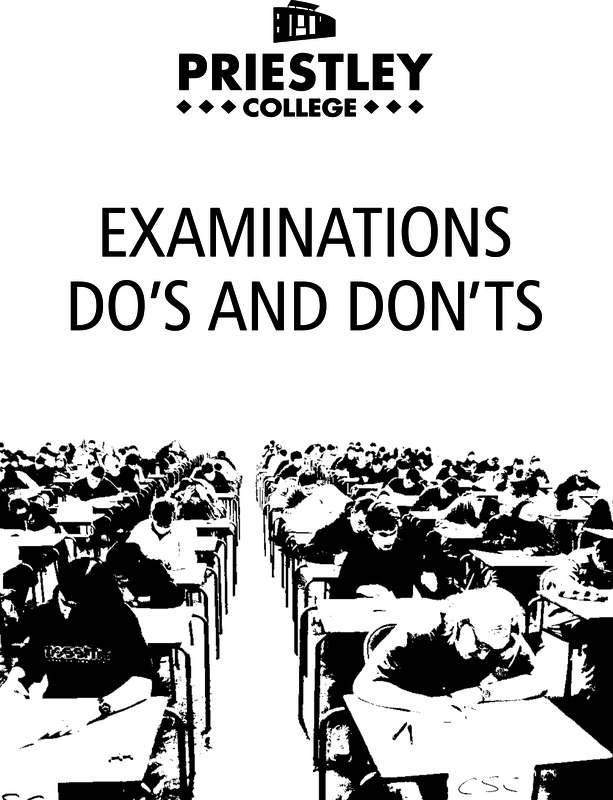 THIS IS COMPULSORY FOR EVERY EXAM. 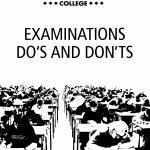 Get prepared the night before with all your exam equipment. 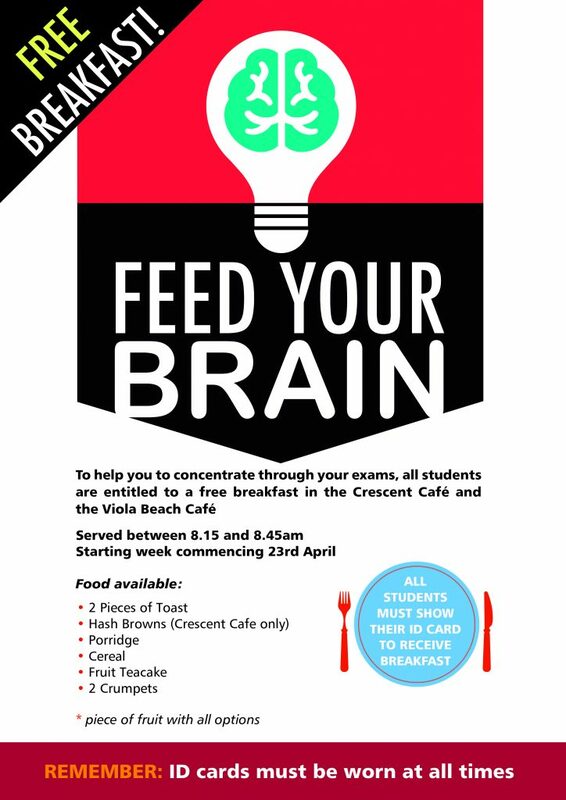 Something to think about when you are revising..
For information about the Do’s and Don’ts of exams, see below..
We are offering free breakfasts throughout the exam period..